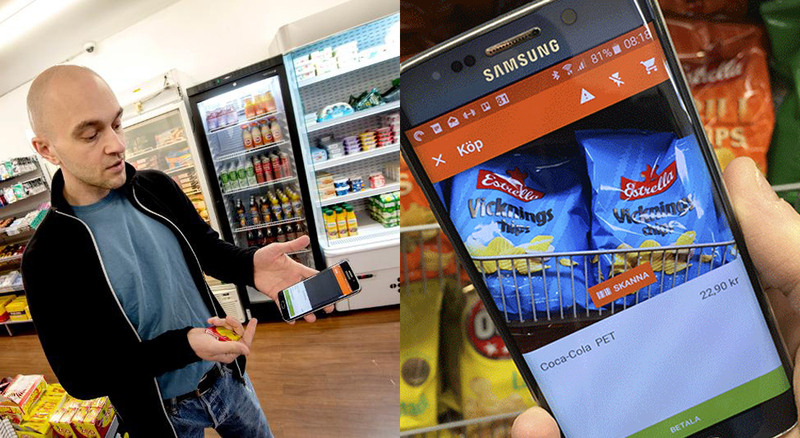 Start-up company Wheelys is opening an unmanned store that will allow customers to buy snacks and treats, including chocolate, cigarettes and potato chips, at any time of the day or night. Wheelys which is also famous for the all-in-one café on a bike, will be setting up shop in Shanghai and is hoping to revolutionize the shopping experience. Customers to their 24-7 outlets will use a mobile app to scan and purchase items. And to prevent theft, Wheelys will require a mobile app before customers can enter the store. With the app, customers’ details will be readily available, and video cameras will be watching at all times to ensure honesty. Wheelys also operates a cashier-free store in Sweden, which it debuted last year, in response to the lack of options for late night shopping in the small village of Viken. While this is an innovative idea, Wheelys wasn’t the first to get in on the action. Amazon is famously testing a cashier-free, app-based store in Seattle that focuses on supplying ready-to-eat meals and snacks, prepared by employees at the store. The company hopes their innovation will open up the retail market to small scale entrepreneurs who will be able to utilize their technology in order to take advantage of unmanned retail space.